Tuscany is a land of great artists and small masterpieces. 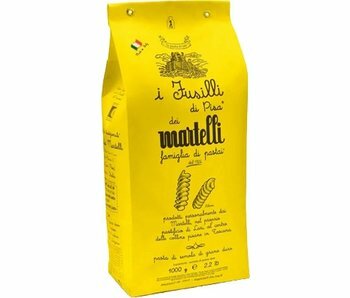 In Lari, hidden among the high walls of the old medieval town, stands the small pasta factory Pastificio Famiglia Martelli. 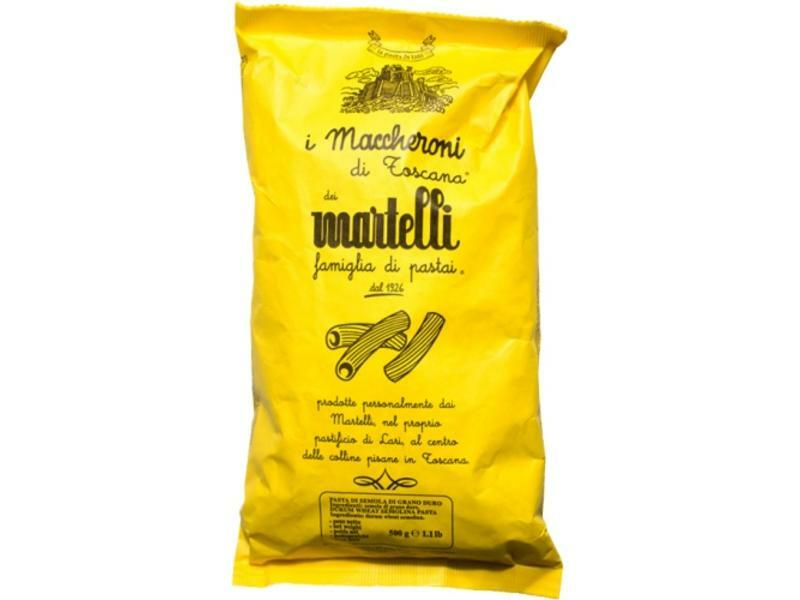 In contrast to large industrial plants, this is still a traditional artisan pasta factory. 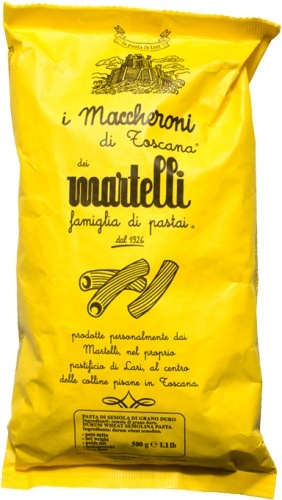 Artisan because it employs only eight persons, all members of the Martelli family. 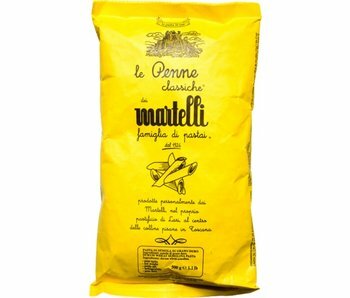 Traditional because behind each work process, from mixing and kneading to packaging, there is the skilful hand of a Master Pasta Maker. 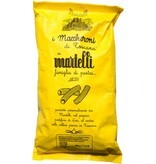 The Maccheroni of Tuscany are inspired by local tradition that counts among its various shapes a pasta suitable for the most substantial and heartiest sauces. 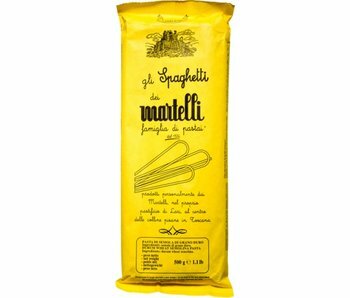 A “tough” pasta type is what it takes to bring out the best of meat and game sauces, typical of our region.